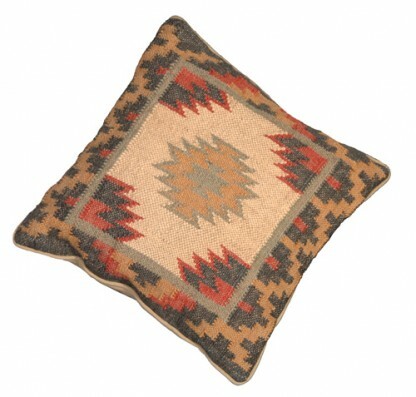 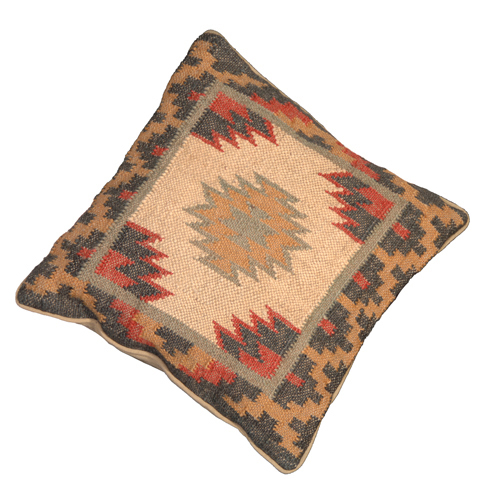 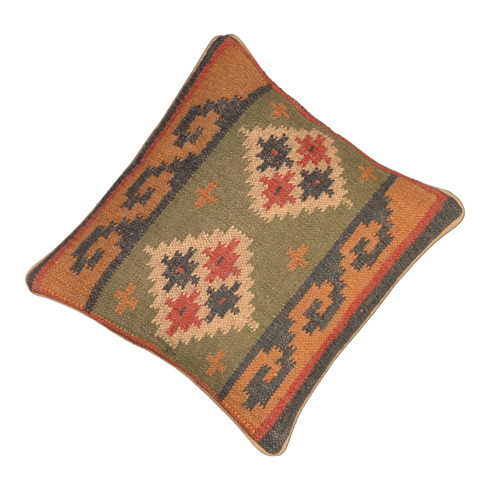 This gorgeous rustic tapestry cushion features geometric patterns in red, green & camel hues. 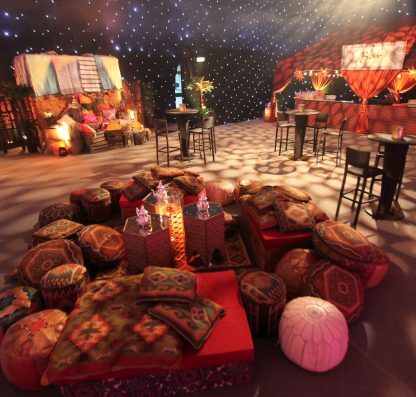 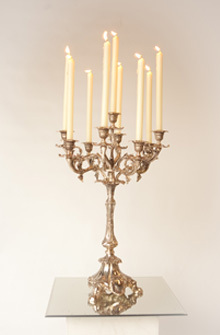 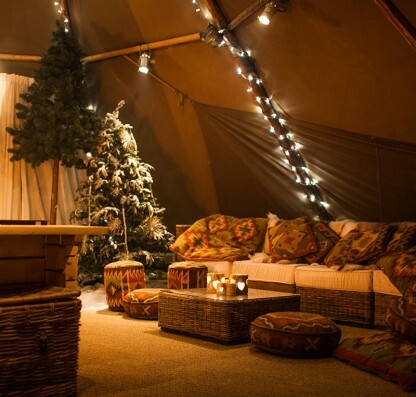 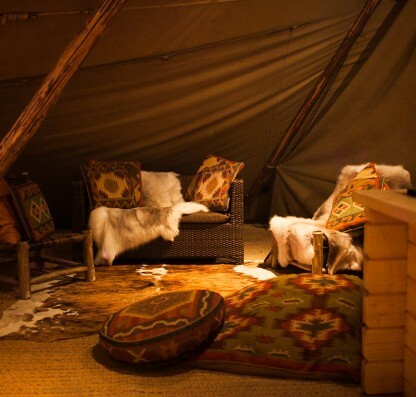 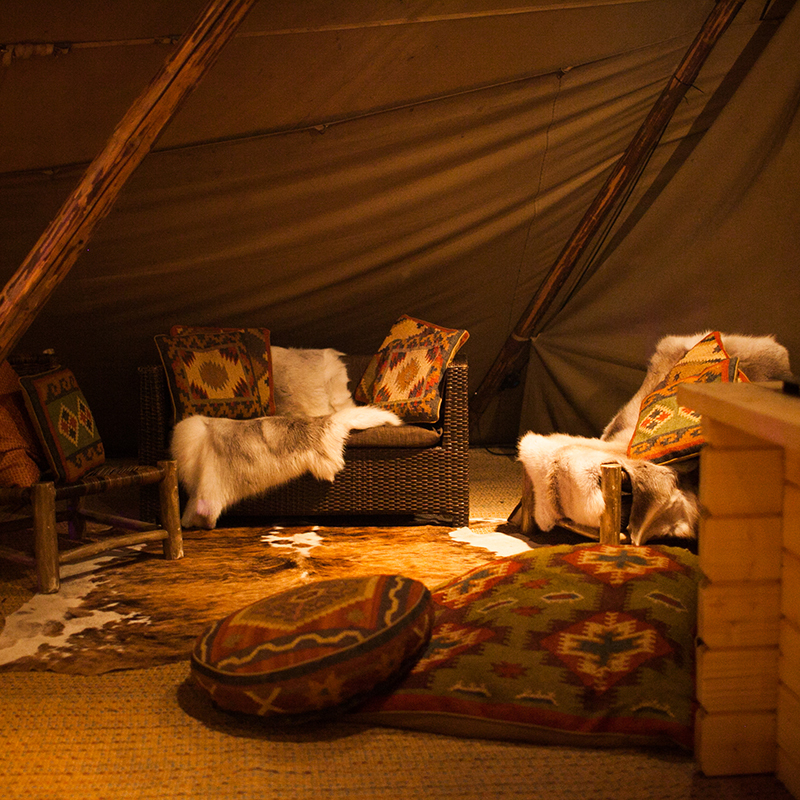 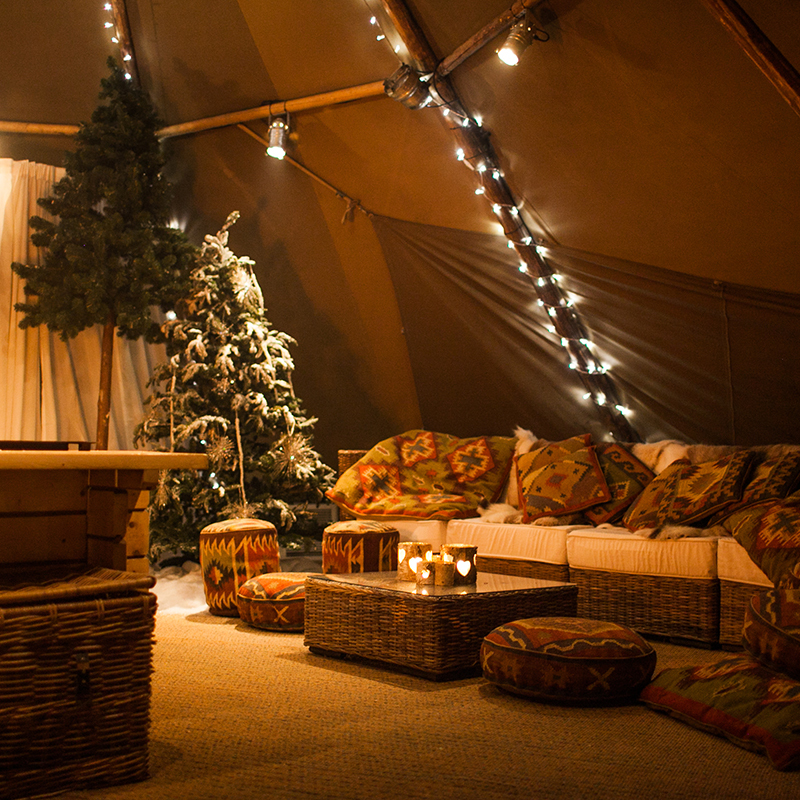 It looks stunning used as part of a middle eastern or winter wonderland setting. 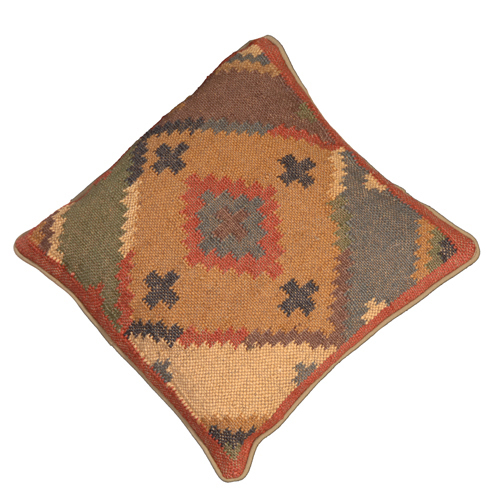 The full coordinating range includes rugs in two colourways, a pouffe that doubles as a seat and two types of giant floor cushion.